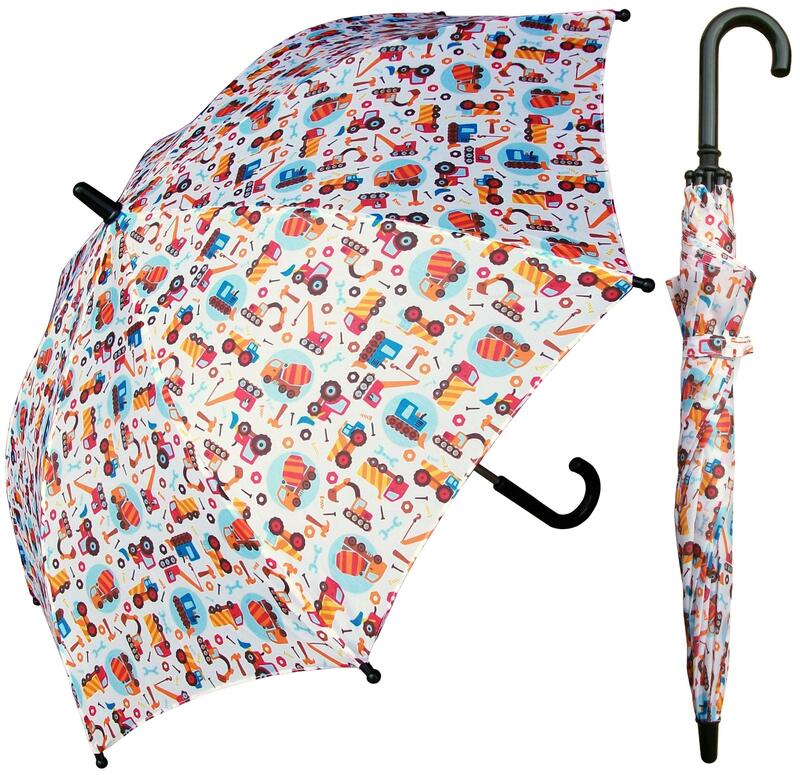 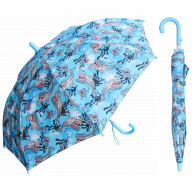 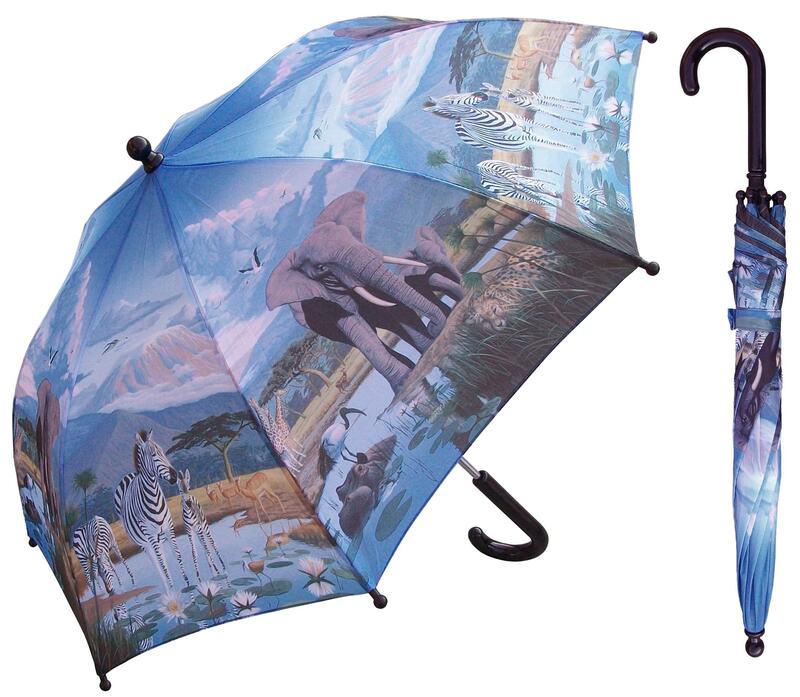 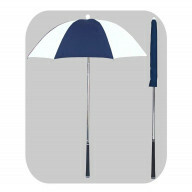 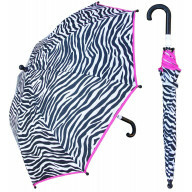 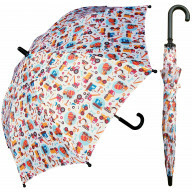 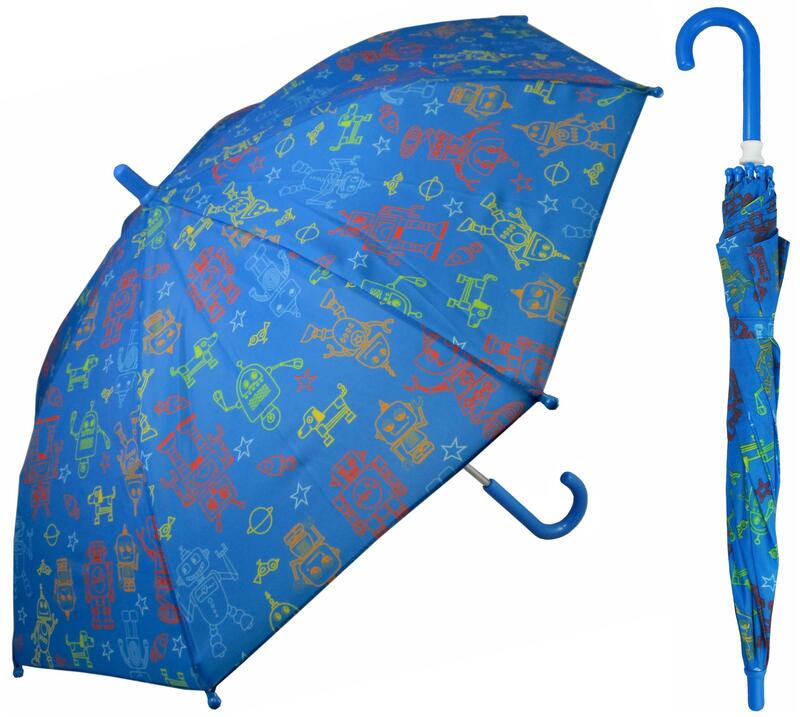 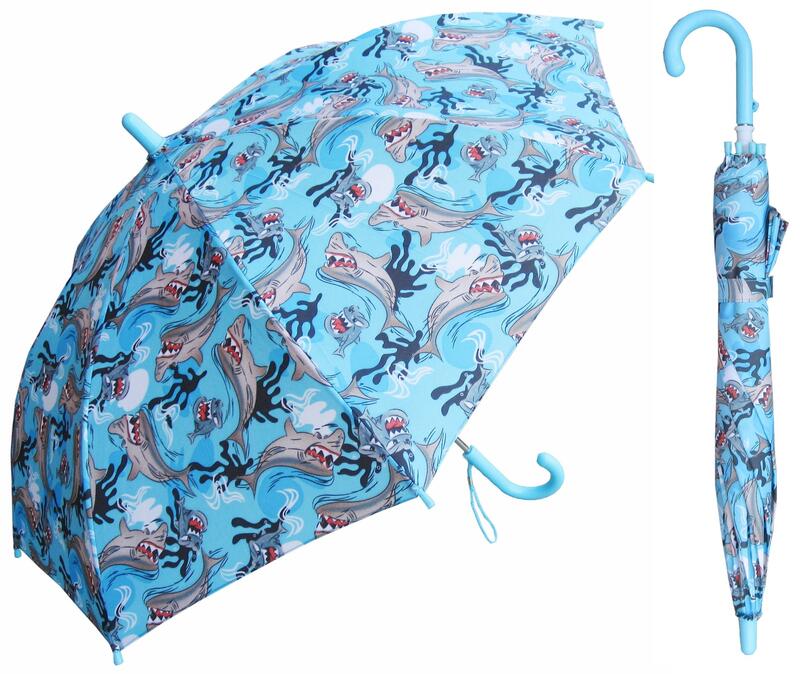 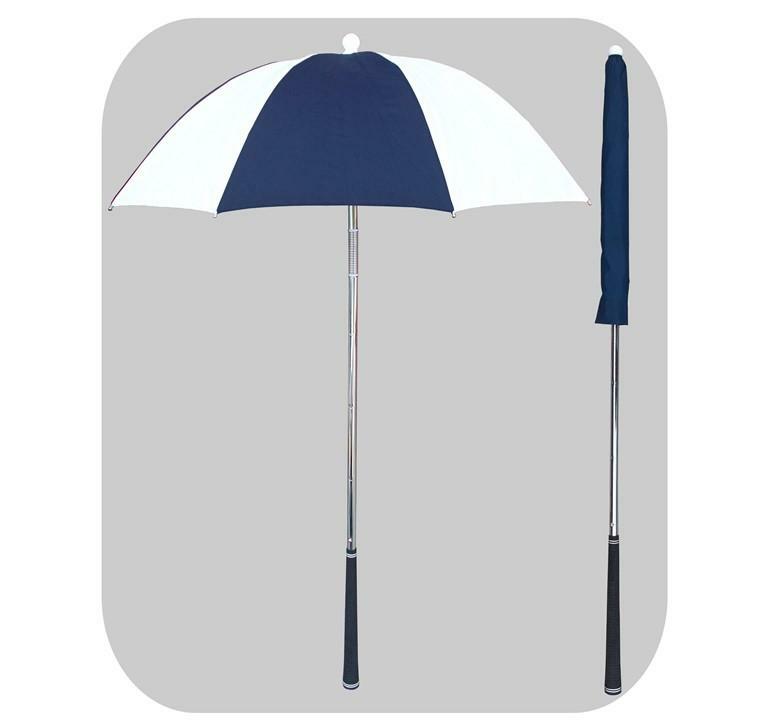 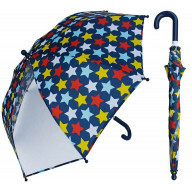 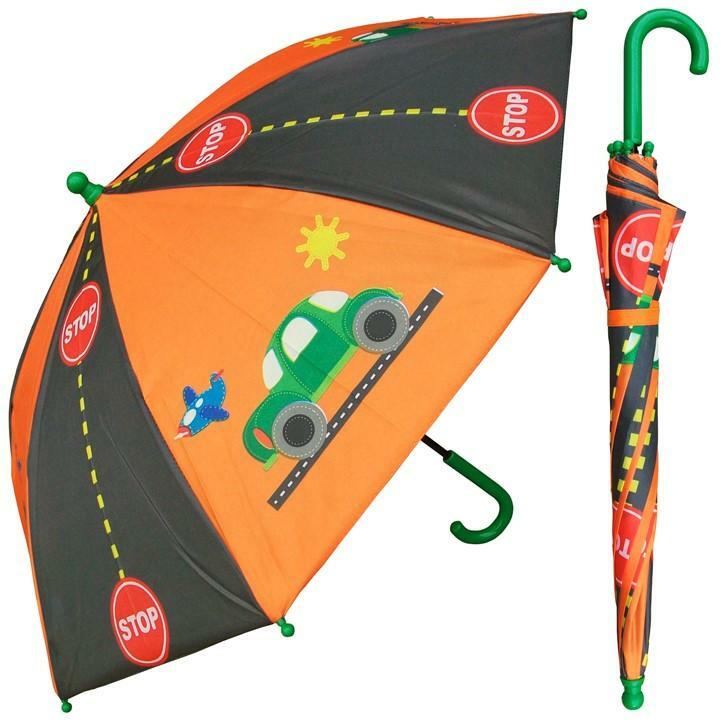 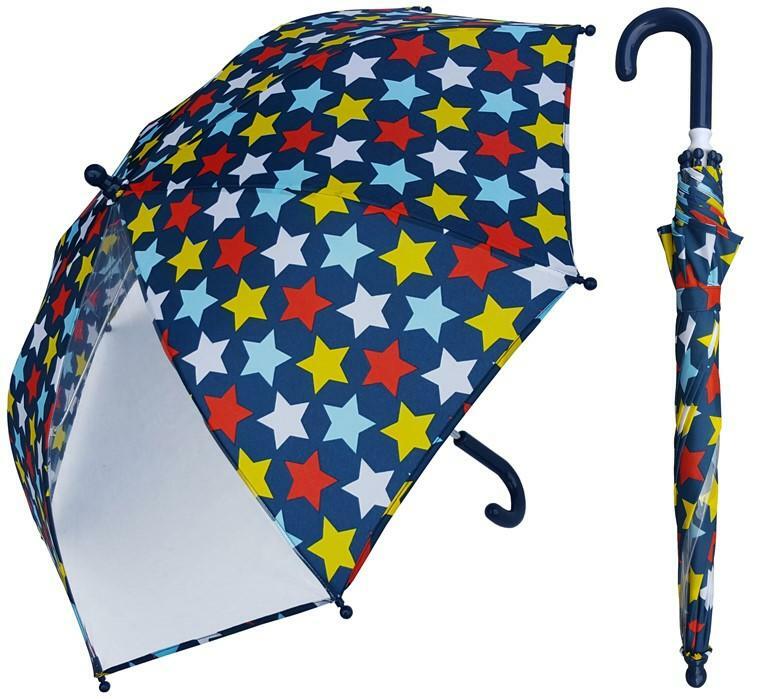 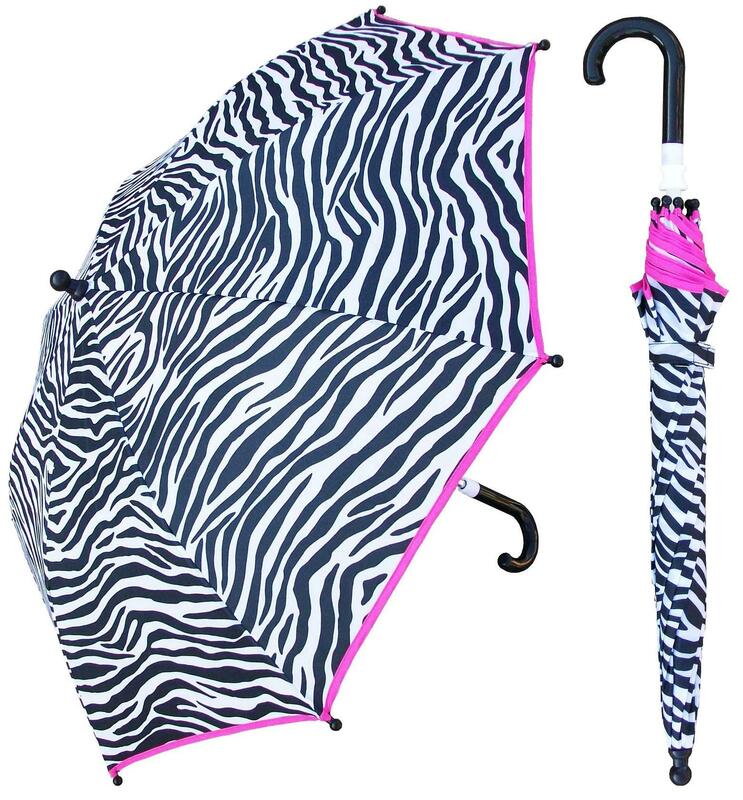 Navy/White Golf Bag Deflector Umbrella with Golf G..
Navy Golf Bag Deflector Umbrella with Golf Grip Ha..
Children's Star Print Umbrella with Clear Panel In..
Children's Space Robot Print Umbrella Inner Pack -..
Children's SolidPink Umbrella with a Ruffle Inner ..
Children's Solid Red Umbrella with a Ruffle Inner ..
Children's Solid Purple Umbrella with a Ruffle Inn..
Children's Solid Lilac Umbrella with a Ruffle Inne..
Children's Solid Black Umbrella with a Ruffle Inne..
Children's Shark Frenzy Print Umbrella Inner Pack ..
Children's Retro Flower Print Umbrella Inner Pack ..
Children's Red Umbrella with 3-Ruffles Inner Pack ..
Children's Rainbow Stripe Print Umbrella with Clea..
Children's Purple Umbrella with 3-Ruffles Inner Pa..
Children's Purple Flower Print Umbrella Inner Pack..
Children's Puppy Paw Print Umbrella Inner Pack - 3..
Children's Pink Umbrella with 3-Ruffles Inner Pack..
Are still wondering which could be the best accessory matching the style that you have in your mind? 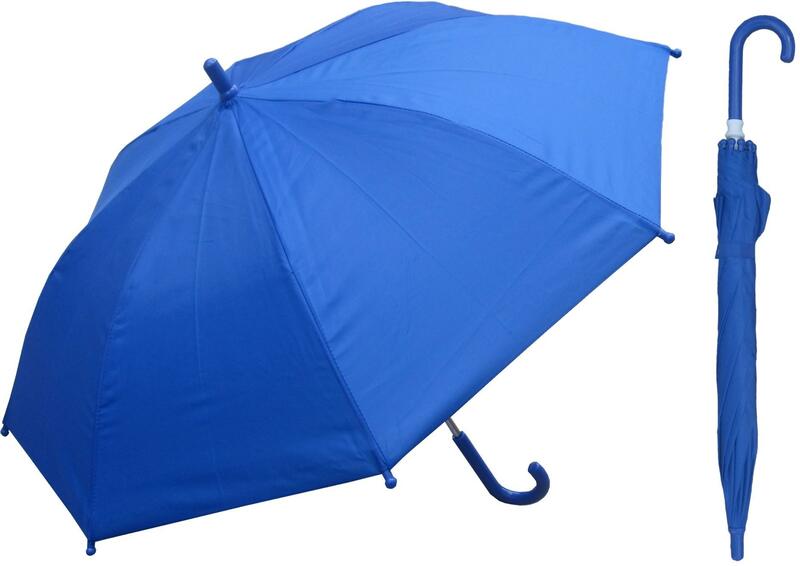 Then, scroll ahead and take a quick look at what we have in store for you. 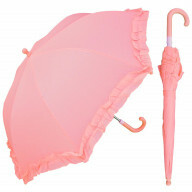 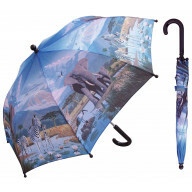 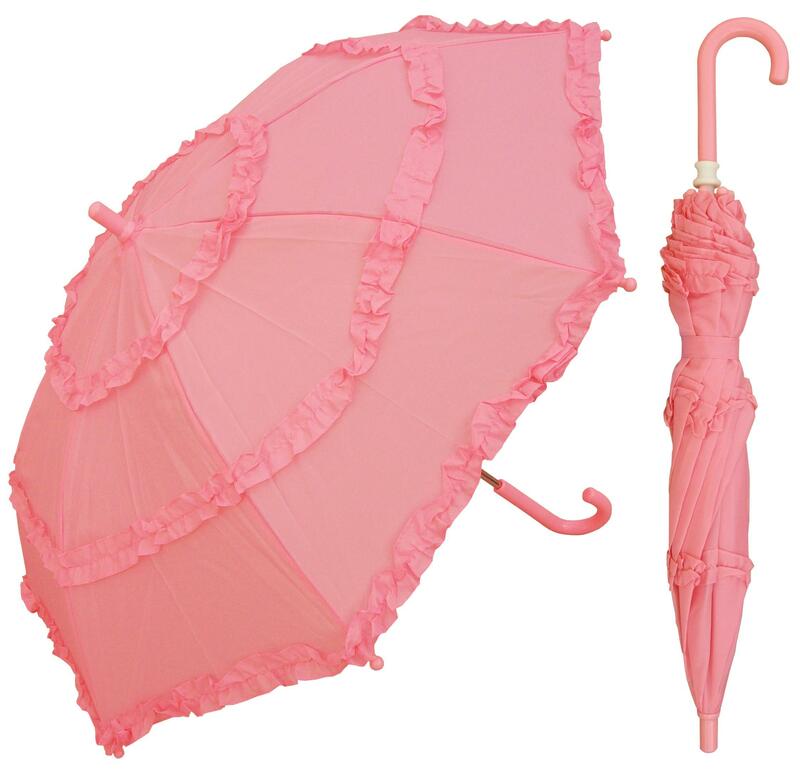 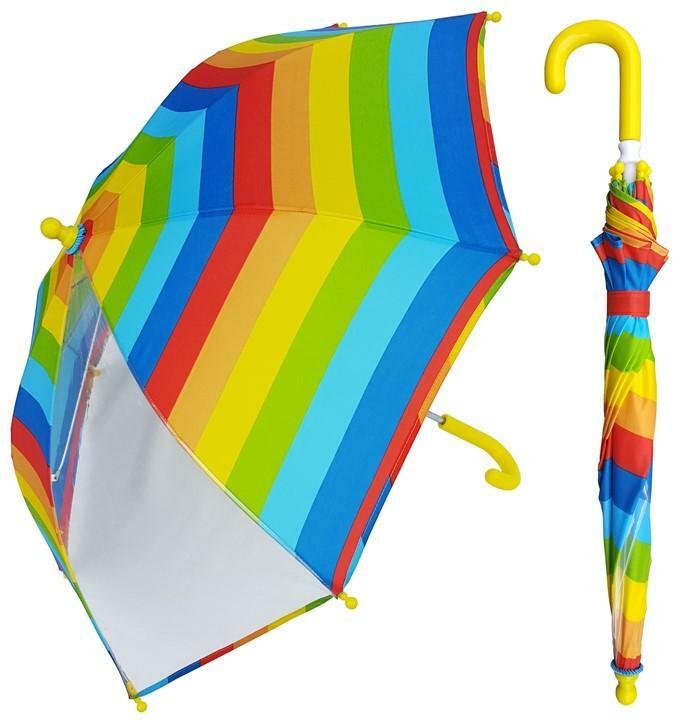 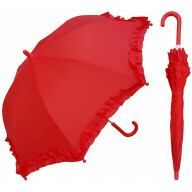 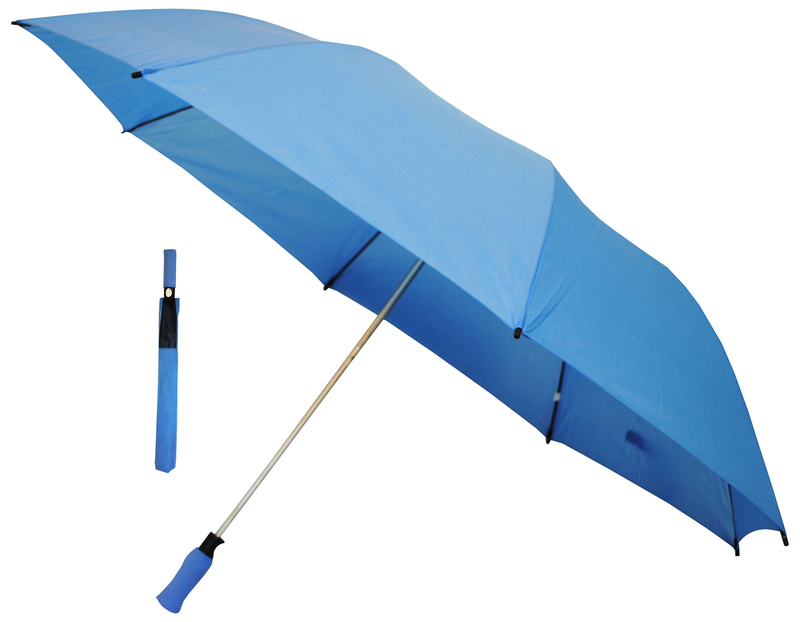 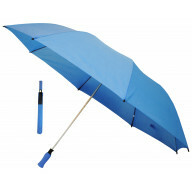 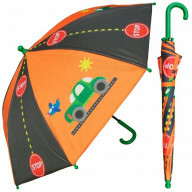 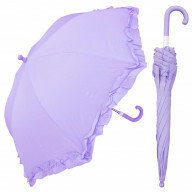 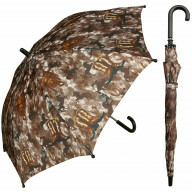 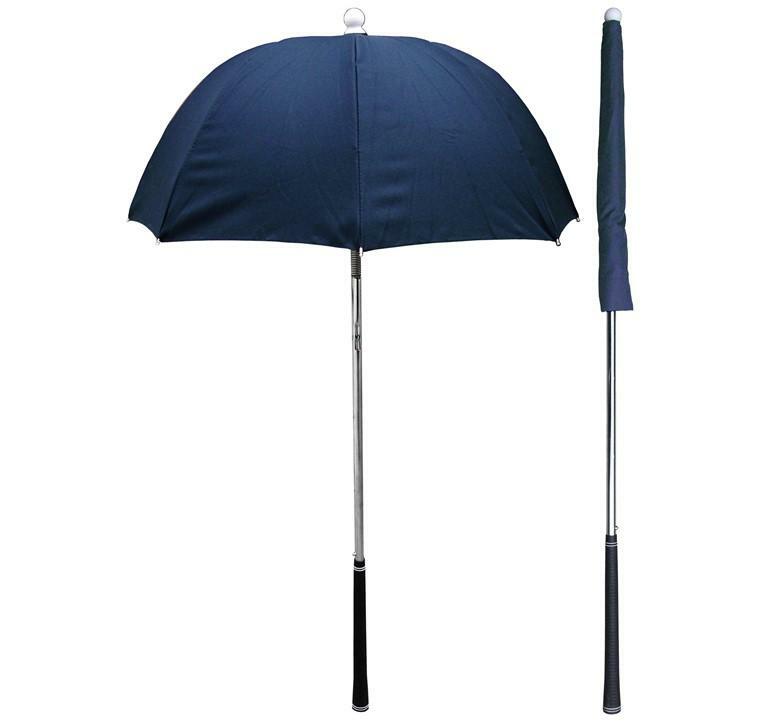 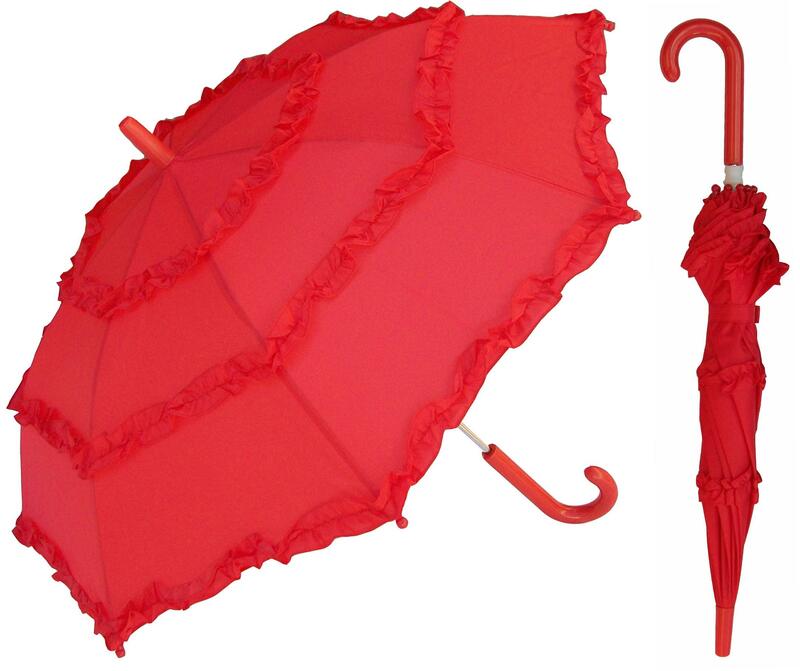 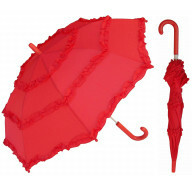 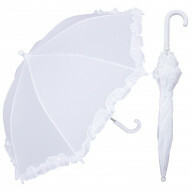 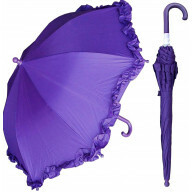 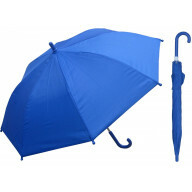 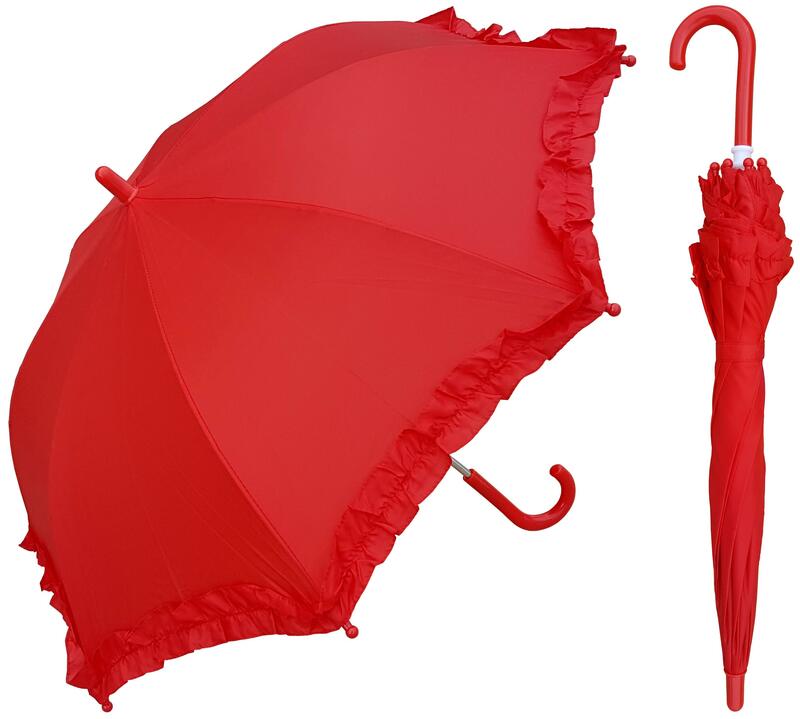 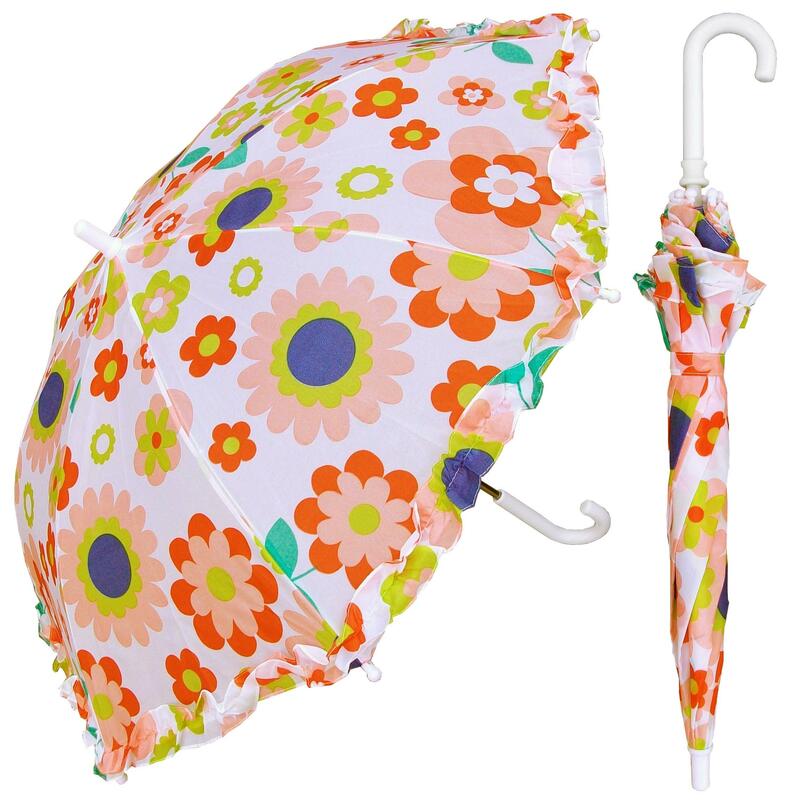 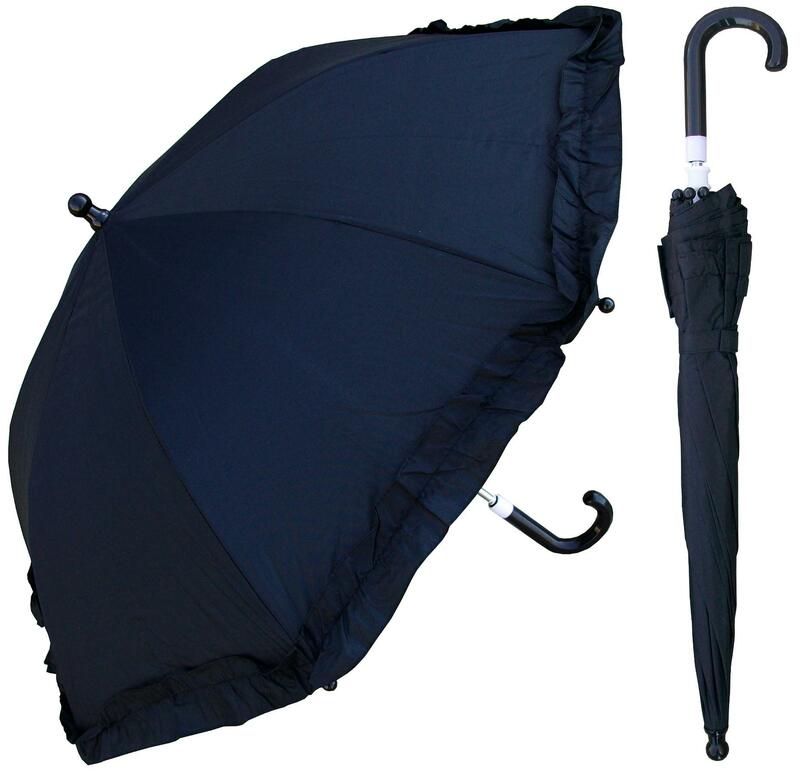 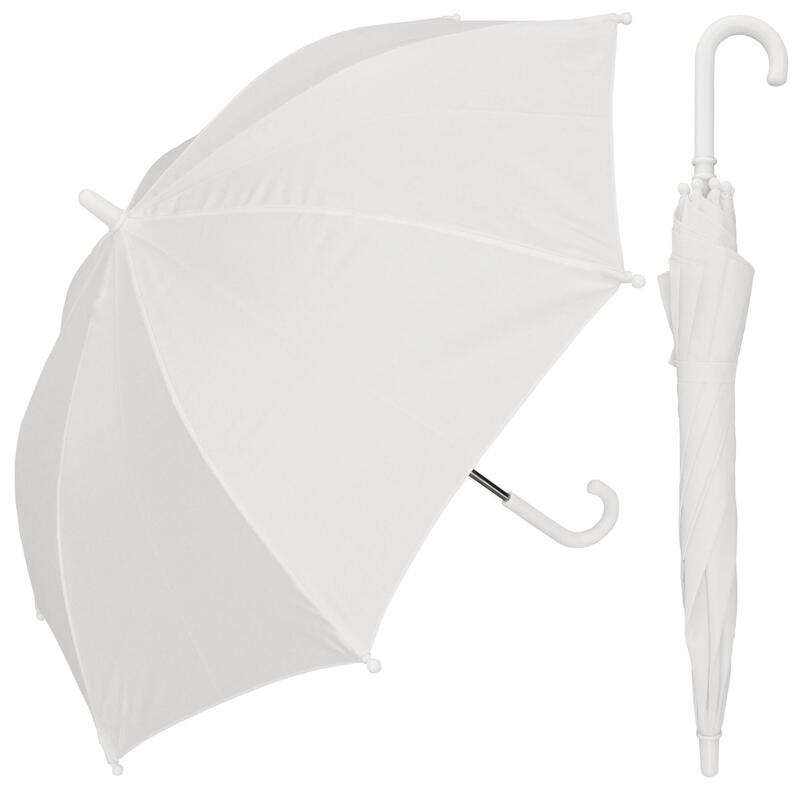 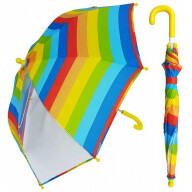 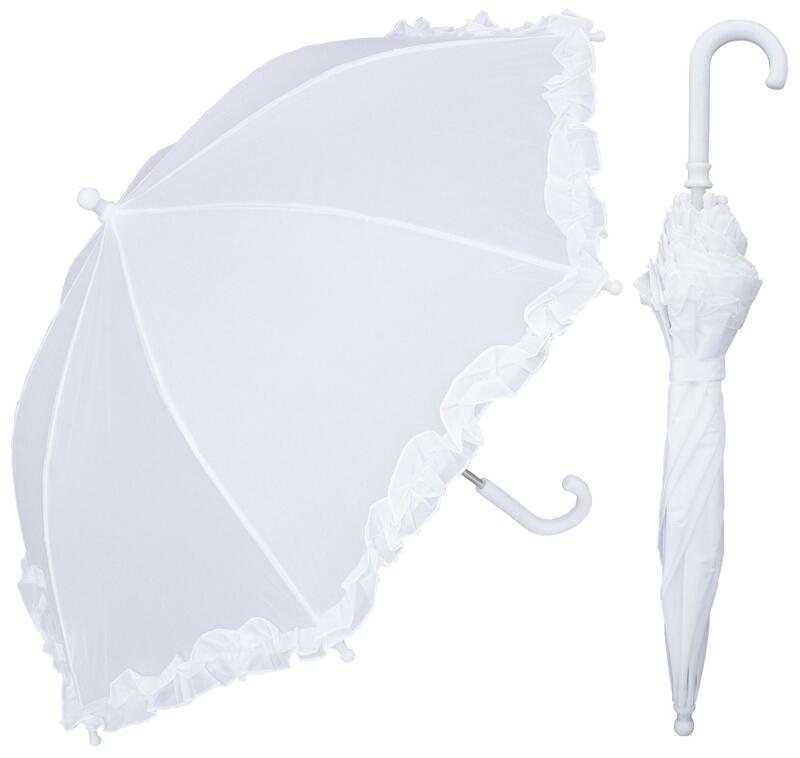 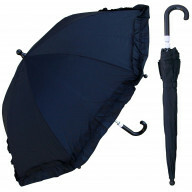 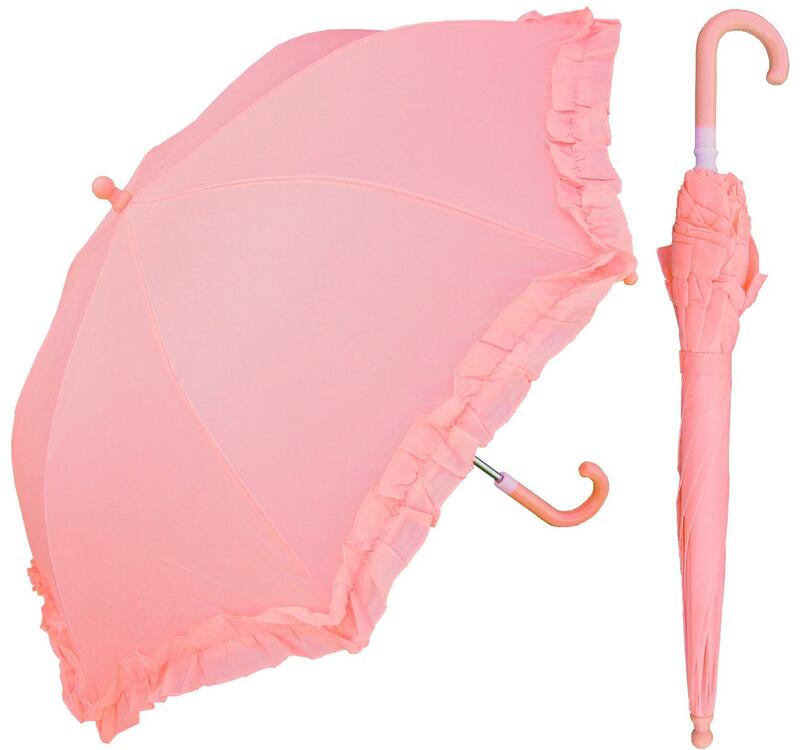 For sure, there would be something large in size as you shop umbrellas online in USA.